Let’s be honest, in today’s fast-paced life nobody seems to have an iota of patience left. If a website doesn’t open up at lightning speeds, people instantly lose interest and switch to another portal. There are several reasons that cause the loading of a webpage to become slow. Cheap hosting and oversized images are some of the many factors that cause slow page loading. 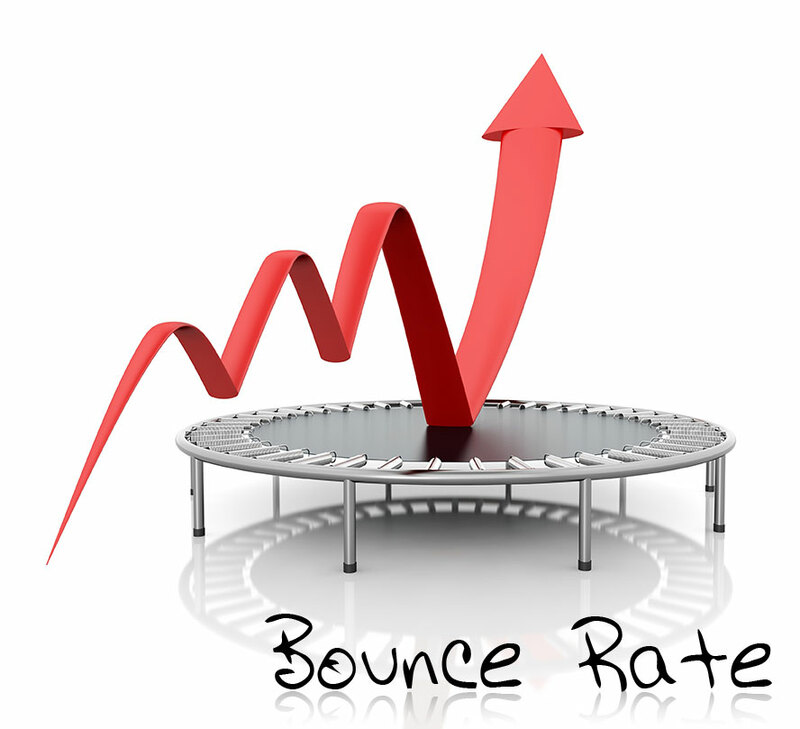 A web page that is overflowing with excessive advertisements and alternate offers tends to have an extremely high bounce rate. People who are looking for something, in particular, will not have the patience to deal with interruptions and ad offers. Another reason why a web page has a high bounce rate is that the content that it is carrying is filled with grammatical errors and spelling mistakes. Content that is impossible to understand or decipher can put a visitor off completely. Nobody enjoys visiting a fitness portal to find that the age creator’s idea of fitness comprises of diet pills and other unhealthy weight loss options. Make sure that visitors receive what they have come for and not unnecessary data and irrelevant products and services. When creating an online portal or a web page, make sure that you offer smooth and advertisement free browsing to prevent a high bounce rate on your portal. >on average 30-35% of people attracts with payment options you serve at your checkout page. Giving multiple payment options is the huge opportunity for merchants to suffer from low bounce rate. The checkout experience of a website should be simple. If not the customer opts to bounce and close the webpage in between out of confusion or frustration and could go to a competitor website. 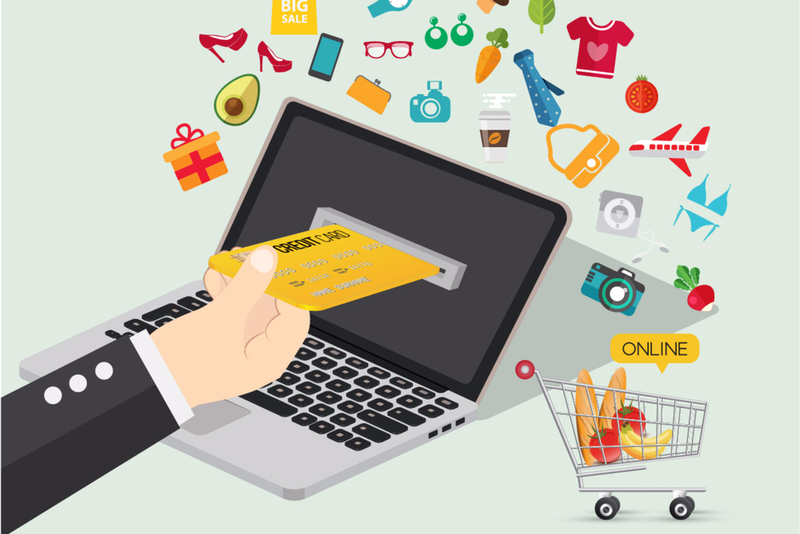 Seamless and flexible Payment option will lower the bounce rate and convert the customer into sales, but it could be unsuccessful if merchant failed to provide seamless and simple checkout page with multiple payment options. Customers enjoy to simply add the information, shoppers use either Android or chrome to shop from websites where the personal information is saved by Google itself. Giving Autofill option at checkout page help merchant to save the customer time and will make the shopping experience easy and hassle-free. Payment options are the most important structure of your website, this is only the thing where your customer have doubt. Use secure online payment gateway to ensure your customer that their personal information is safe with your gateway. If merchant use secure payment gateway services the customer will get the confidence to complete the transaction. Trust U.K’s leading payment gateway services provider Radiantpay as you get powerful PCI DSS level 1 gateway to encrypt all the stored data.